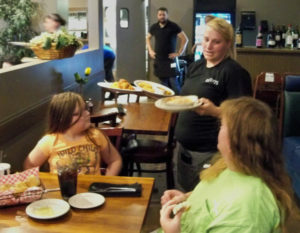 Da Vinci’s Italian Restaurant, located in Lebanon, Missouri, serves the most authentic, most delicious Italian food in the area. 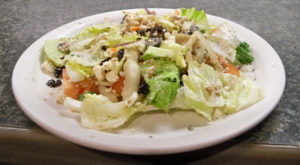 Are you in the mood for long-time favorites like fettuccine alfredo, chicken pomodoro, calzones, strombolis, soups, sandwiches, salads, pizzas, and mouth-watering seafood entrees? Or maybe you’re feeling adventurous, and are ready to discover your new favorite meal? Then you want Da Vinci’s! 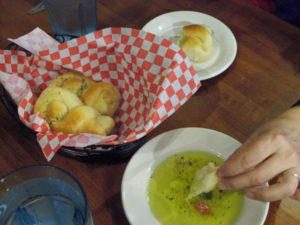 We have over 15 years of experience cooking a wide variety of tasty Italian and Mediterranean dishes. 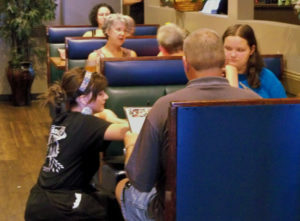 So grab your family and friends, come in, sit back, and enjoy a relaxing meal in our spacious, attractive dining area. We are a family-oriented establishment, and welcome guests from the youngest bambinos to the most venerable grandparents, along with everyone in between. Not sure what you want? Then check out our Menu to get some ideas (or just to make yourself hungry). Once you’re ready, visit our Contact page for our address, phone number, and directions to the restaurant. 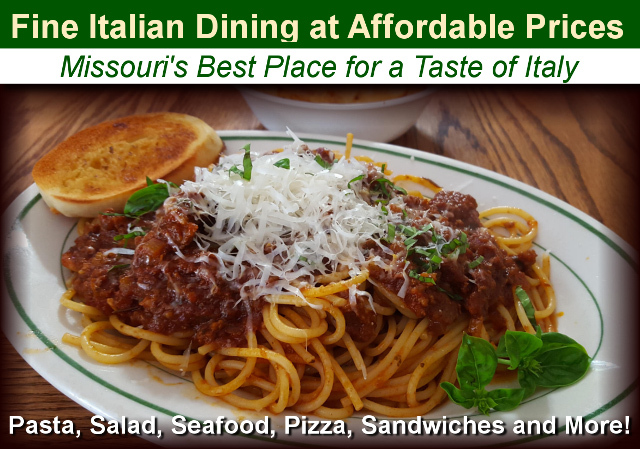 So if you’re hungry for some of the freshest, most delicious, authentic Italian food to be found from Fort Leonard Wood to Waynesville, Richland to Conway, or Crocker to Dixon, then throw that jar of pasta sauce out the window and leave that frozen “lasagna” in the freezer. 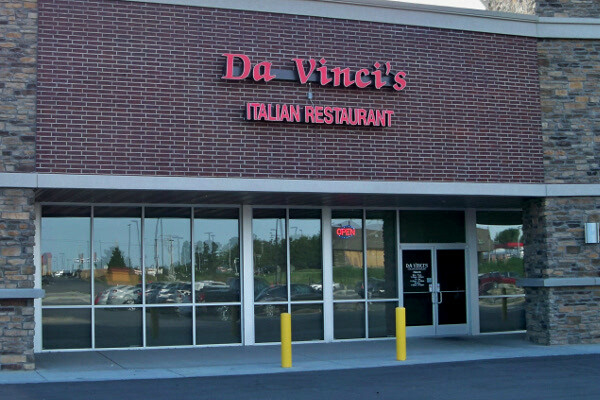 Come visit us at Da Vinci’s instead, and taste for yourself what you’ve been missing out on!